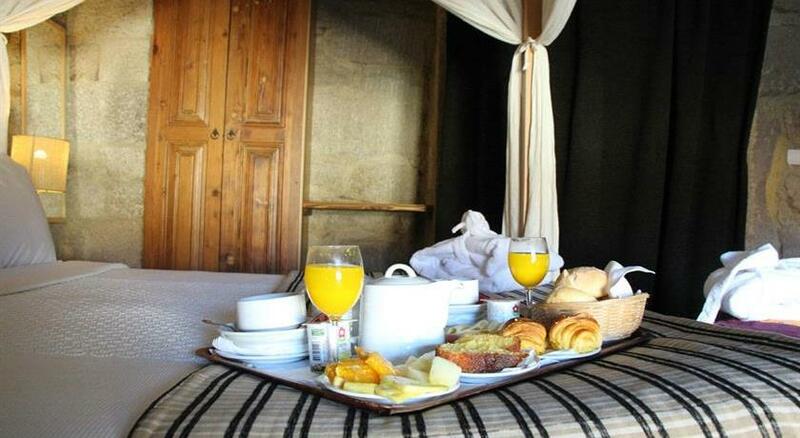 The information on this site is property of Hotel Rural Maria da Fonte. The downloading, reproduction or forwarding, in part or whole for commercial purposes is strictly prohibited. Users of this site may not use any software or application that interferes with normal functioning. You may not use any application, automatic mechanism or manual process to monitor or copy your pages, without the prior consent and authorization of Hotel Rural Maria da Fonte. You can use usernames and passwords to access certain content restricted. The contents of the restricted areas is confidential to the Hotel Rural Maria da Fonte, the user may not enjoy the same for profit or business. The contents of this site may eventually have a mistake or become outdated. The Hotel Rural Maria da Fonte may make, without notice, changes or corrections to the information published. The Hotel Rural Maria da Fonte is committed to ensuring quality service to all customers and site visitors, as well as aspects that relate to your privacy. Personal information used on the site to access the Hotel Rural Maria da Fonte, as well as in making a reservation will only be used for making the respective reservation. Your contact information is used in our database to send information regarding promotions available and advertised in our Newsletter. 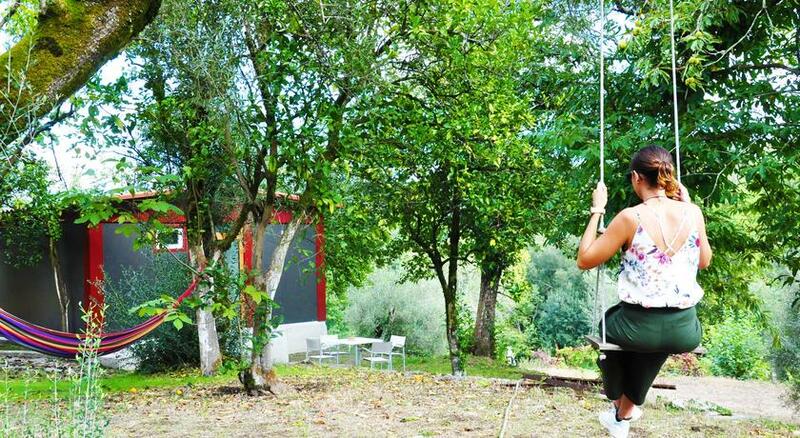 Your data will not be transmitted to third parties, but for internal use only of Hotel Rural Maria da Fonte. If you are already registered on our website, you can change your personal details whenever you want, simply enter your Username and Password. If you subscribe to the Newsletter on our site, you will receive via email information about our promotions and highlights. If you wish to no longer receive newsletters, you may remove your address from our mailing list by clicking the link at the bottom of each Newsletter. If you are a registered customer you can modify your personal data at any time by entering your User Id and Password. To ensure the security of your data and ultimate confidentiality, we treat the information you provide us in an absolutely confidential fashion in accordance with our internal policies and procedures for security and confidentiality.